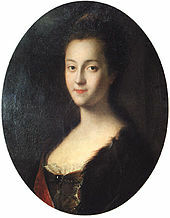 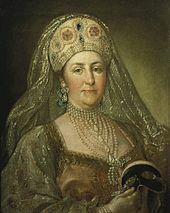 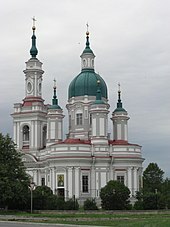 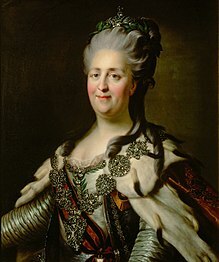 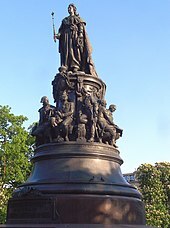 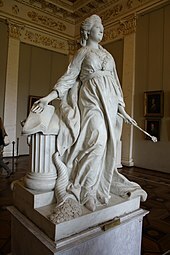 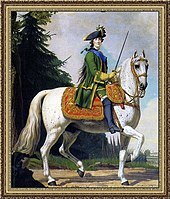 At the time of Peter III's overthrow, other potential rival claimants to the throne existed: Ivan VI (1740���1764), in close confinement at Schlüsselburg, in Lake Ladoga, from the age of six months; and Yelizaveta Alekseyevna Tarakanova (1753–1775). 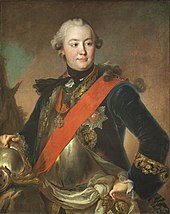 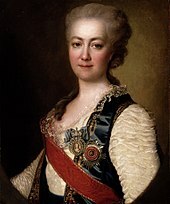 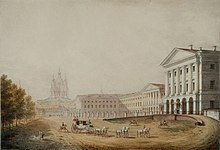 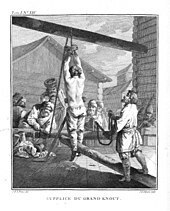 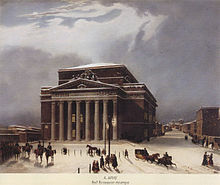 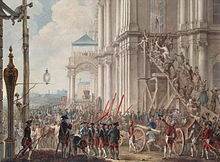 Ivan VI was assassinated during an attempt to free him as part of a failed coup against Catherine: Catherine, like Empress Elizabeth before her, had given strict instructions that he was to be killed in the event of any such attempt. 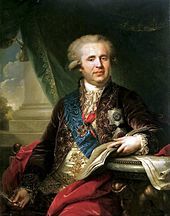 Ivan was thought to be insane because of his years of solitary confinement, so he might have made a poor emperor, even as a figurehead.